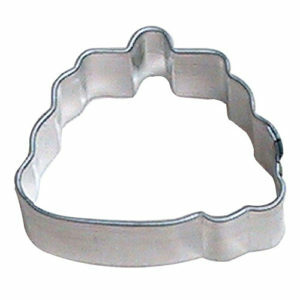 View cart “Mini Duckling Cookie Cutter” has been added to your cart. 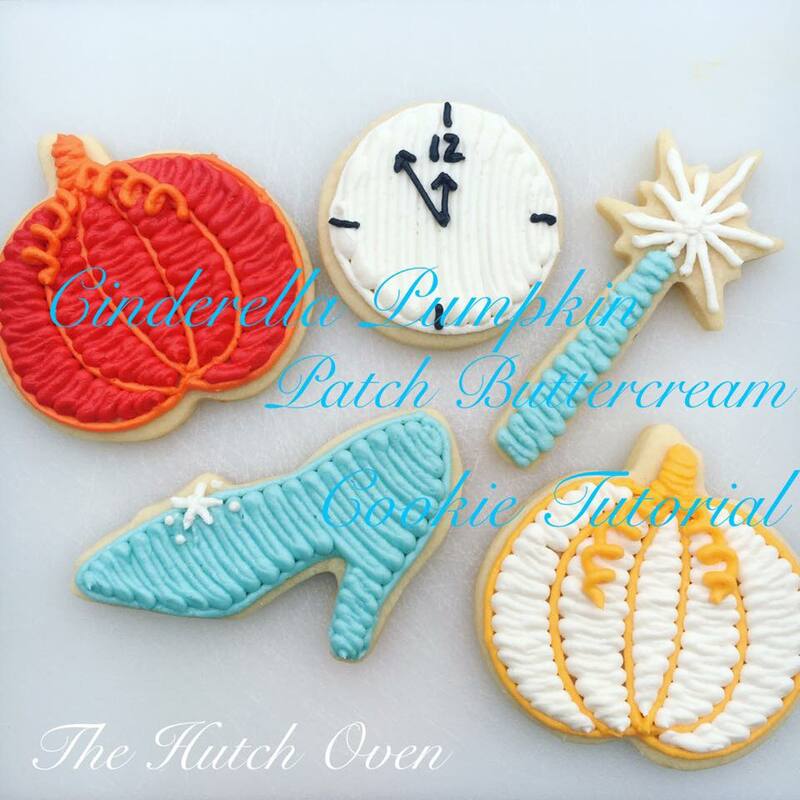 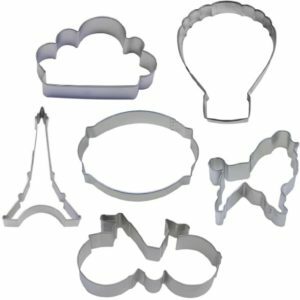 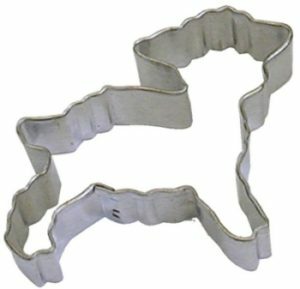 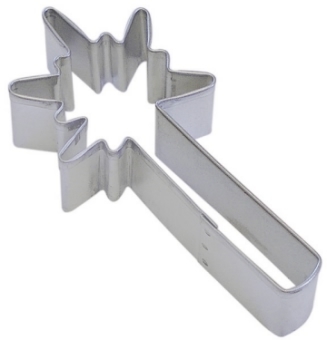 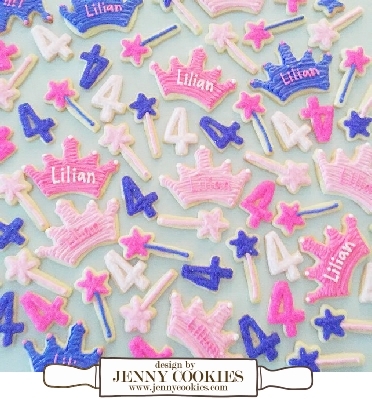 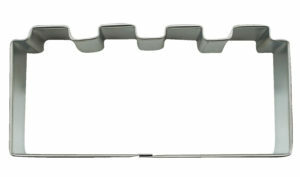 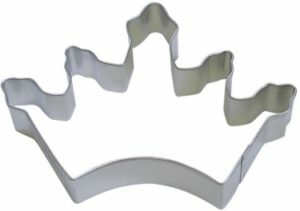 Use our magic wand cookie cutter to decorate magic cookies for your fairy tale or medieval party. 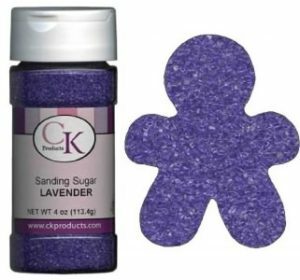 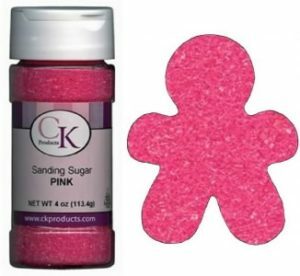 Add a little sparkle with our sanding sugars.